The Hawaii-based husband and wife duo behind one of the world’s most successful blogs and podcasts devoted to the TV show “LOST” has launched a new daily pop culture show. Ryan and Jen Ozawa, hosts of “The Transmission,” launched “Popspotting” on May 23, exactly one year after “LOST” left the airwaves. 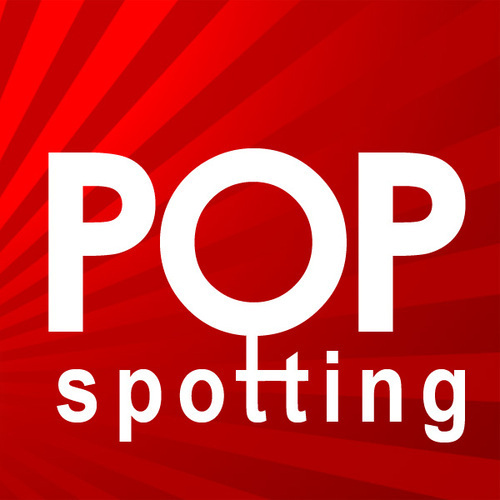 But instead of devoting over an hour of conversation a week to a single show, “Popspotting” serves up a bite-sized chat every weekday, and covers movies, television, music, books, and much more. “Popspotting” also adds guests into the mix, with regular trivia challenges and special interviews planned. Reaching over 20,000 weekly listeners at its peak, “The Transmission” earned the couple a feature in the New York Times, and interviews and mentions from media as diverse as the Wall Street Journal, NPR, and Nightline. The shift to a daily show is a big one, as “The Transmission” was known for its strictly structured, multi-segment weekly episodes that could sometimes run over 90 minutes long. And the current format — movies on Monday, TV on Tuesday, “Wildcard Wednesday,” guests and trivia on Thursday and listener feedback on Friday — is still described as an experiment. Recent “Popspotting” shows have covered “X-Men: First Class,” the CBS reboot of “Hawaii Five-0,” new releases from the Foo Fighters and Lady Gaga, and bestselling books from Chelsea Handler, Jonathan Safran Foer, and Suzanne Collins. In its first week, “Popspotting” climbed as high as #5 among “TV & Film” audio podcasts in iTunes. To subscribe to “Popspotting,” look for the show on iTunes, or visit Popspotting.net. The show is also on Facebook and on Twitter at @popspotting.